Home Policy Union Budget: What Has Come to the Electronic & Tech Industry’s Share? 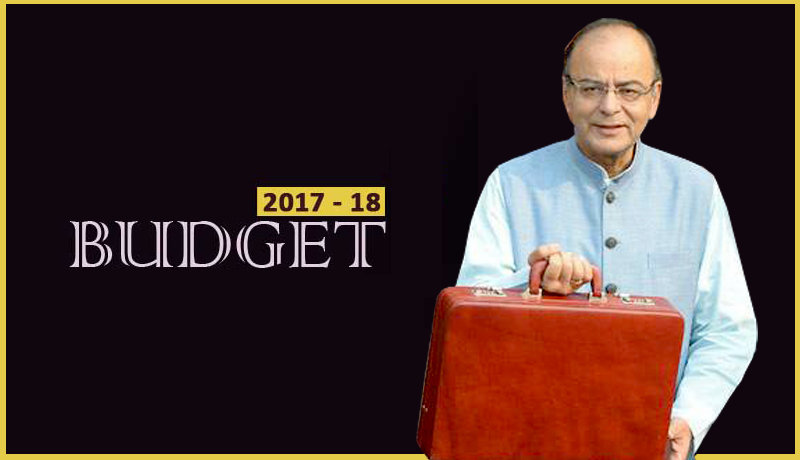 Union Budget: What Has Come to the Electronic & Tech Industry’s Share? During his Budget 2017 speech, FM Arun Jaitley said they have received over 250 investment proposals for electronics manufacturing in the past 2 years, totalling an investment of Rs 1.26 lakh crores. Finance minister Arun Jaitley, in his Budget speech, said they have received over 250 investment proposals for electronics manufacturing in the past 2 years, totalling an investment of Rs 1.26 lakh crores. Allocation for incentive schemes like Modified Special Incentive Package Scheme (M-SIPS) and Electronic Development Fund (EDF) has been elevated to Rs 745 crore in 2017-18, as GoI looks to make the country a global hub for electronics manufacturing. 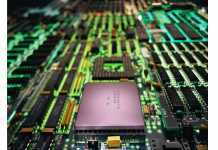 An ecosystem to make India a global hub for electronics manufacturing has been initiated, the minister said. A number of global leaders and mobile manufacturers have set up production facilities in India, he said, adding that this is an all-time high allocation for the program. On January, 2017, the union cabinet had approved a modified version of M-SIPS scheme that incentivizes electronics manufacturing in the country. Approvals under this scheme were accepted till December 2018 or till an incentive commitment of Rs 10,000 crore is reached and the time frame for the incentives was fixed at five years. The policy incentivises electronics and component makers to manufacture domestically by providing them a host of incentives including 20-25% subsidy on capital expenditure. The exponentially increased allocation and incentives of schemes like Modified Special Incentive Package Scheme (M-SIPS) and Electronic Development Fund (EDF) to Rs 745 crore in 2017-18, is an all-time high. Handset makers operating in India had urged the government to continue duty differential regime for mobile phones in the upcoming budget, amid business slowdown due to demonetization and the imminent implementation of goods and service tax (GST) regime. They also demanded exemption of duty on import of capital goods used in the manufacturing of mobile handsets and components, besides redrawing of electronic waste norms, which some feel are regressive and unpredictable.